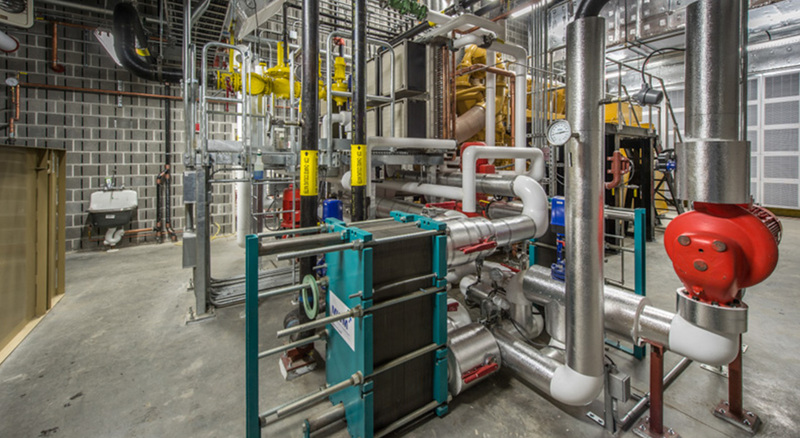 Lahey Health selected BOND to build a new Combined Heat and Power (CHP) Facility to power its Burlington, Massachusetts campus. 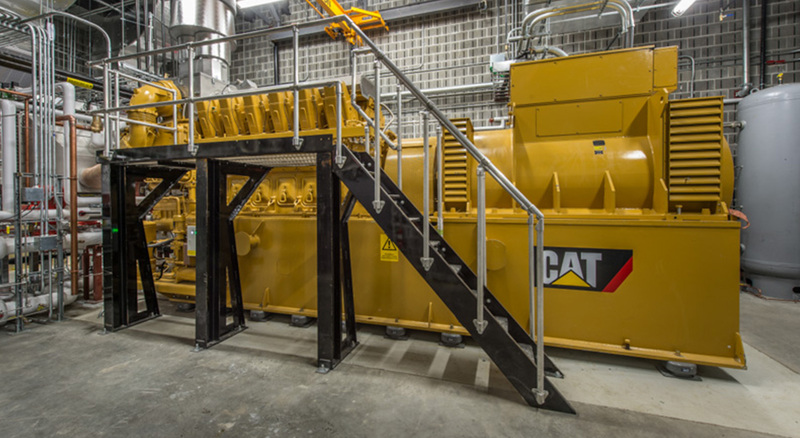 Under a design-build arrangement, BOND delivered this 3 MW facility that houses a Caterpillar G260-12, natural gas-fueled internal combustion engine. 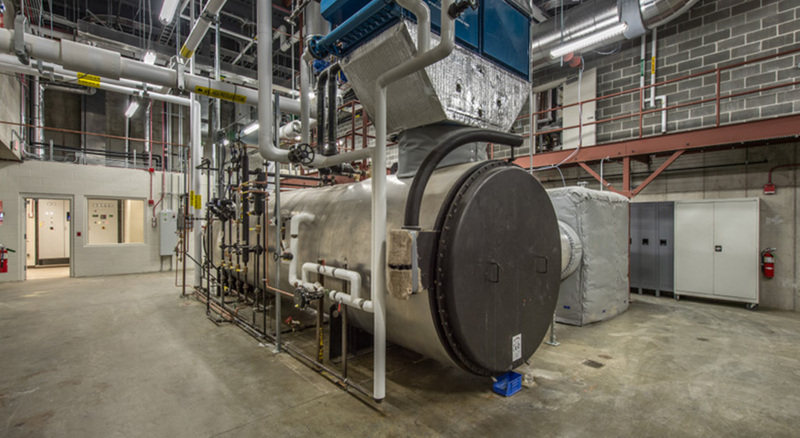 A source of renewable energy, the plant will simultaneously generate electricity, steam, and hot water for the Hospital, significantly reducing energy costs. BOND also installed a new, custom main NSTAR switchgear station that increases the system’s resiliency. This unique feature enables the plant to respond to power loss and switch from redundant grid feeds to self-contained island mode, maintaining power to the Hospital even during emergencies or natural disasters.